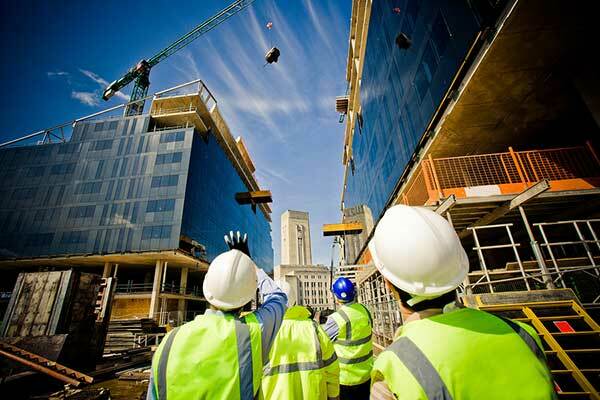 Qatar General Insurance and Reinsurance Company (QGIRCO), which is developing a huge real estate project in Algeria, expects it to be completed by the end of this year, a media report said. “We are concentrating more on the North African market, particularly Algeria, where we are having one of the biggest real estate projects in the capital city of Algiers,” QGIRCO group’s chairman and managing director Sheikh Nasser bin Ali Al Thani was quoted as saying by The Peninsula. “It’s a mixed-use project consisting of 11 buildings, including a hotel (Marriott), office buildings, a mall and shopping centres, which are expected to be completed by the last quarter of this year. “We are expecting the project to be the biggest revenue and profit generator for the group for the coming years,” he added.